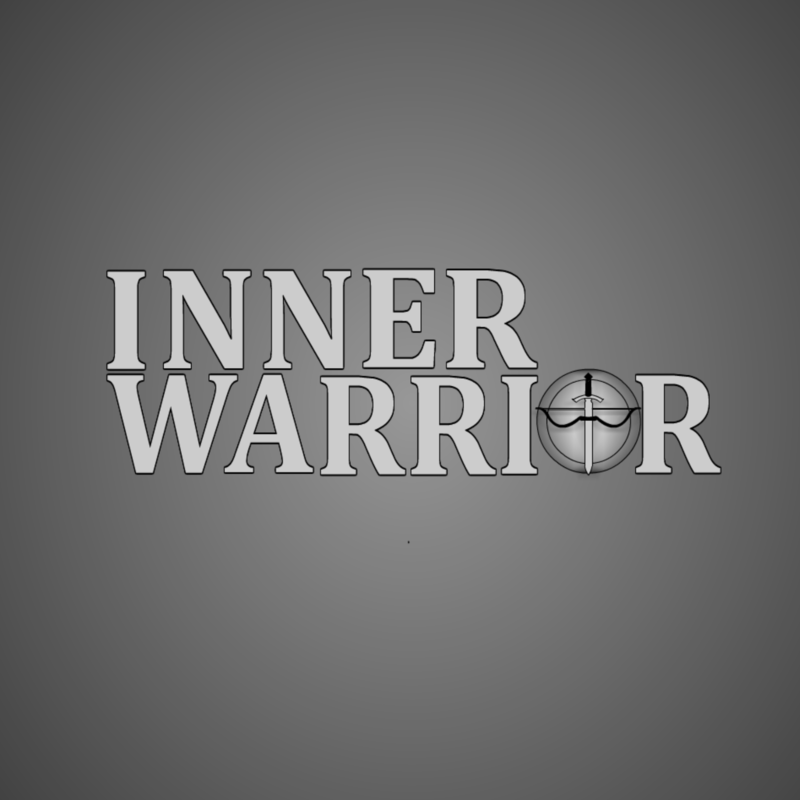 “Escape then Return” is our motto at Inner Warrior. We want the multiverse we’re creating to be one you can escape to, but we also want you to return to your own world better off for it. Shranks: The Party Trading Card Game is the first product we’ve released under our new motto. It’s a game you can play with your friends and family and it’s a game you can get as competitive with as you’d like. It’s also a game that is easy to pick up and play yet, due to the variety of characters and strategies, difficult to master. We want Shranks to be a game that empowers people to play in our world together so they can return to their own more confident, happier, and with a stronger bond. As long as all of you support us then you can expect more great content to escape to. You can sign up to our newsletter using our form on this page to receive some of that great content for free. Some of that free content includes character introductions, cartoons, comics, and behind the scenes content of some other great content being made.